Egypt Travel representative will meet & assist you at Cairo International Airport. After that you will be transferred to your hotel by a private air-conditioned vehicle. Upon arrival at the hotel he will check you in and give detailed information concerning your tomorrow’s trip. 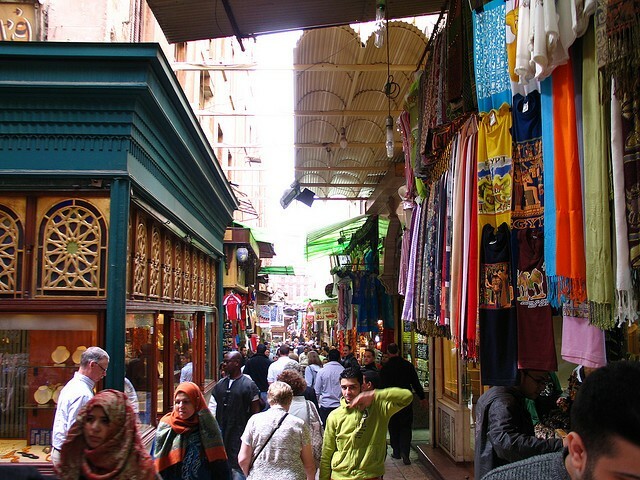 In the evening enjoy complimentary dinner at your hotel in Cairo.Overnight in Cairo.